Over- reacting (see what I did there?) AND under-reacting can be a problem. 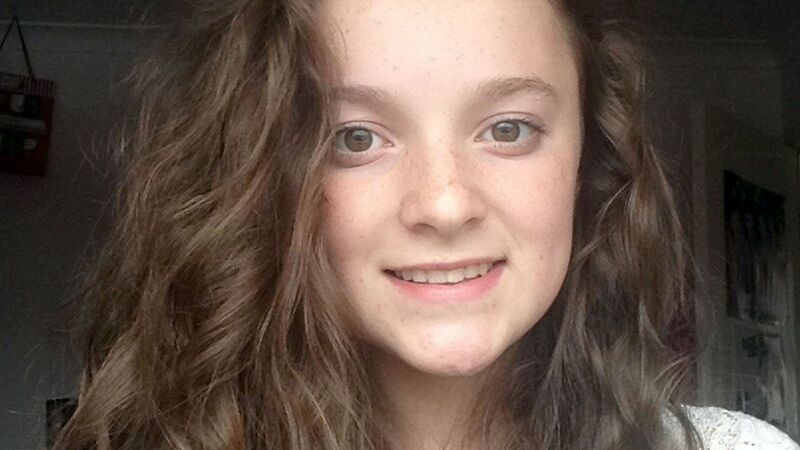 Megan Lee, 15, suffered an immediate reaction to a takeaway meal and died two days later after suffering a fatal asthma attack. If I were a restaurant owner, this would scare me to decline any and all orders specifying an allergy. That’s the only way I can think it could be “easily…avoided”. I’d be too cautious to guarantee no cross contamination. Having a friend type two words into the comment section of a third party ordering website? Does that seem like enough precaution when it comes to life and death? Allergies scare me. It helps that people are beginning to talk about the difference between a “reaction” and an ALLERGIC reaction, but I still get nervous just flying with someone who has a life threatening allergy. An aunt if mine was on the phone with me, and I could tell she was having a life threatening asthma attack. I had her put my cousin on the phone, and told her she needed to get her to a hospital, but it was too late. You don’t need to hear that happen twice. Having a friend type two words into the comment section of a third party ordering website? Does that seem like enough precaution when it comes to life and death? If I were a restaurant owner, this would scare me to decline any and all orders specifying an allergy. … That’s the only way I can think it could be “easily…avoided”. I’d be too cautious to guarantee no cross contamination.